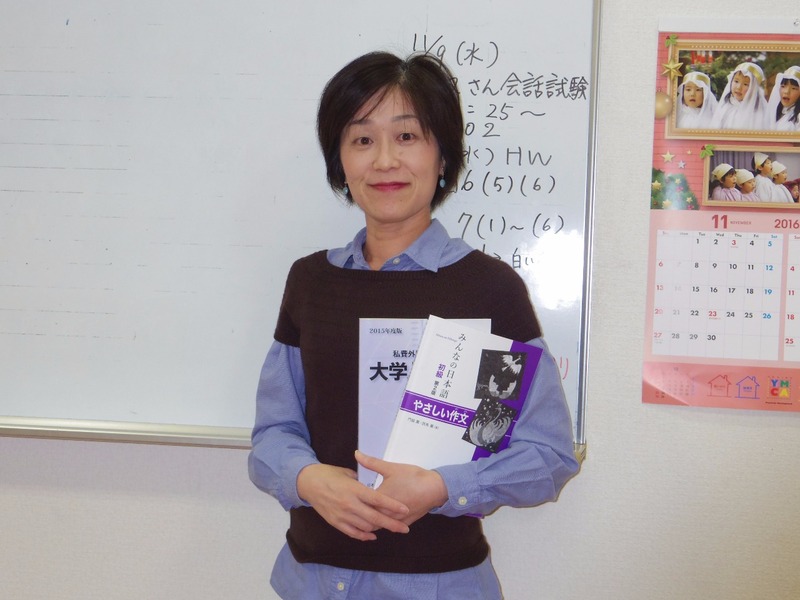 By learning Japanese to achieve the target level of Japanese proficiency in each course through four skills of reading, writing, listening, and speaking and doing optional study based on individual goals, students will have gained sufficient Japanese language proficiency to proceed to the next level of education or business career at the completion of each course. 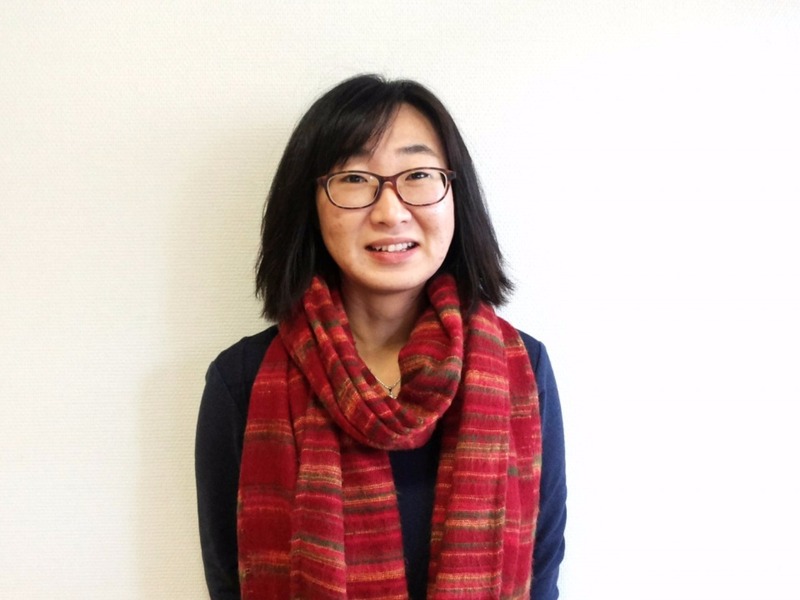 Students acquire proficiency in natural expression of speaking Japanese for use in both normal communication and a variety of everyday situations, through oral and written practice starting at introductory level. Training for writing and making a speech to acquire a logical way of thinking and an expression skill Providing training individually to prepare for the entrance examination such as how to write a statement of purpose or practicing for an interview. Preparation for EJU “Japanese”, “Overall subjects”, and “Math”. To prepare for practical trainings, practice of taking notes while listening and of working while communicating with each other. Individual training for an interview and how to write an essay in application form before the entrance examination. Study for higher level of Japanese to acquire presentation skills which are required in business situation. Preparation for BJT in Business Japanese Class. 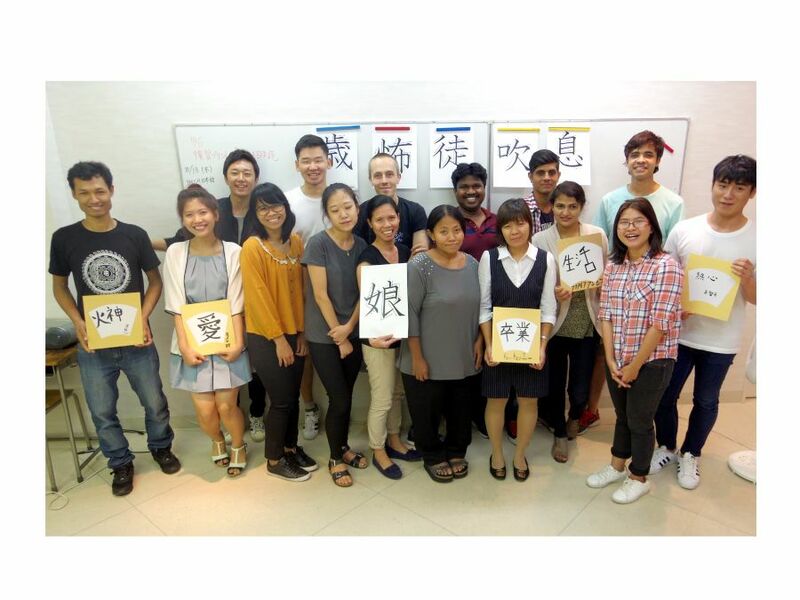 Students from countries that don’t use Kanji, learn in a class which matches their levels. Class sizes are limited to about 15 students. Individual instructors can focus on the needs of each student through having a chance to interview regularly. Kanji Class in YMCA You have never seen Kanji? Don’t worry about it! 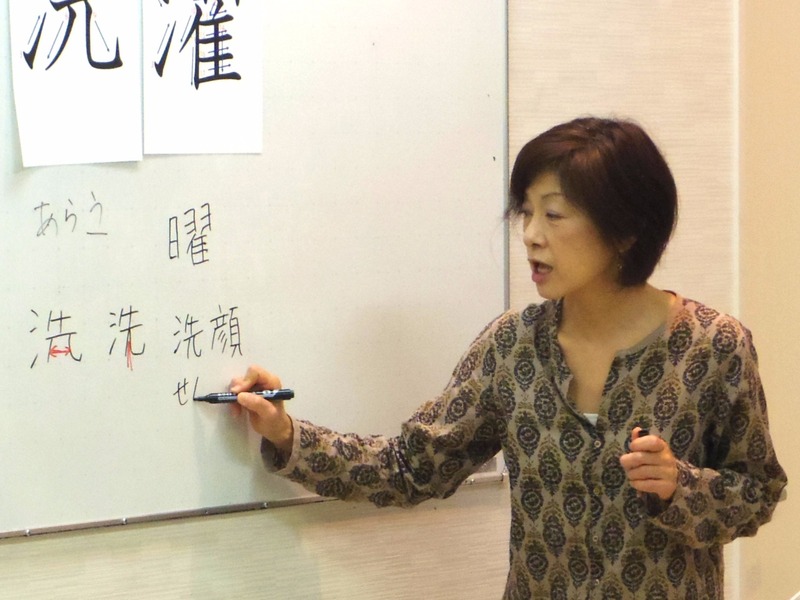 We provide Kanji Class for students from countries that don't use kanji. For those students, whether they understand Kanji is the key for improving Japanese.Just take the class, so Kanji will not be a big issue anymore! Don't worry about it. Kanji is difficult, but I am impressed how much I have improved! I also tried Japanese Calligraphy. Logical writing is required in colleges and graduate schools.We place emphasis on writing from the beginner's class.Students improve their writing skill with a unique study method that YMCA developed! I have prepared to go to graduate school by myself from March, and started to study in class for entering graduate school since May. Teachers are supportive in the way they teach me how to write an email or a research plan required by a graduate school. I could make my research goal clear and its content became more specific thanks to them. Now I am preparing to take the entrance exam for College of Science and Engineering, Ritsumeikan University. I will do my best!